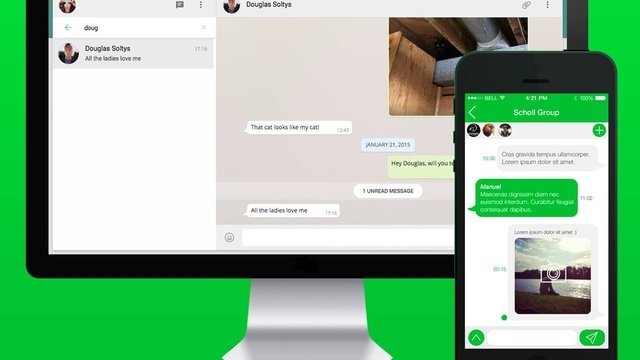 WhatsApp can be installed directly on your desktop. Send *quick messages, photos, videos, gifs * and more with this handy and easy-to-use version. Keep in mind that this version of the app is available for the operating system Windows 8.1 or later . 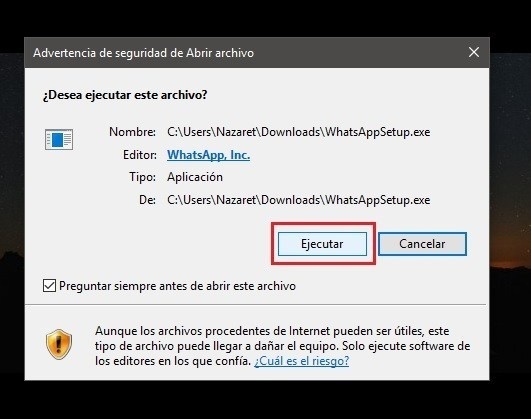 Follow these steps to download, install and start using WhatsApp on PC . The first step is to obtain the file .exe on the official site here. Once downloaded, open the installer and wait for it to run. Open WhatsApp and you will see the QR code . Open WhatsApp on your mobile and go to the settings options. Search for "Whastapp Web" option. Scan the QR code with your mobile and wait for synchronization. Install WhatsApp for PC in few steeps, now you will get notifications on your desktop, you can use keyboard shortcuts and more. 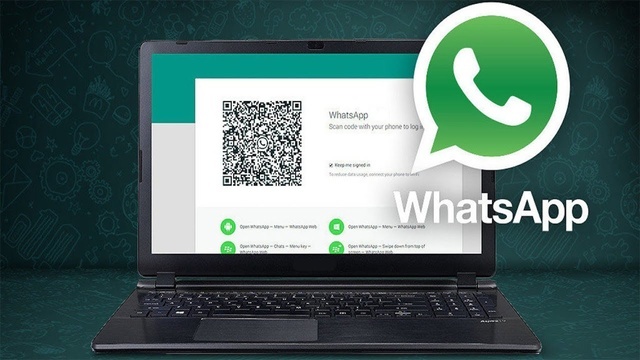 To use WhatsApp for Windows and Mac you must have activated WhatsApp on your mobile with data connection or Wi-fi to receive all your notifications in real time.